Residential tuition is a great option for families who are travelling or living outside of London. This may be to keep up exam preparation over the holidays or to prepare students for the new school year. You can also opt for a tutor to live with you on a long-term basis; sometimes our tutors spend years living and travelling with the same family. We offer comprehensive support for students on both a long-term and short-term basis. Whether you are looking for a tutor to join you on your holiday, or are looking for home educators, we know exactly how to teach students in an engaging and effective way. Holland Park are leaders in supporting students outside of mainstream education. We have helped students transition to outstanding schools, and achieve fantastic results in GCSE and A Level exams. We select experienced and committed tutors who are both excellently qualified to provide the academic support required, and are empathetic and discreet about the student’s circumstances. We will tailor a course of learning to suit the student’s interests and aspirations, and manage the logistics of sitting exams and submitting coursework. Home-schooling can take place on a short or long-term basis, and we provide a dedicated member of our team as a coordinator and constant point of contact. 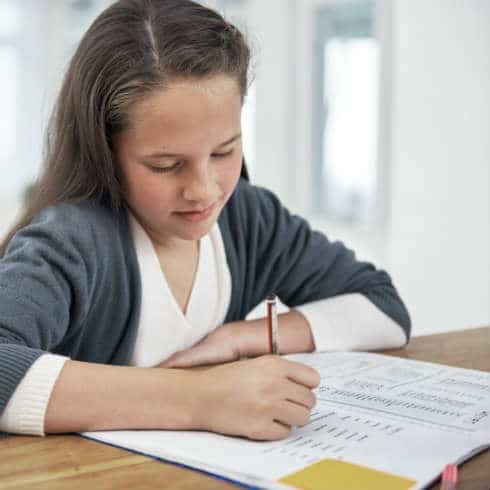 They will closely manage the entire process providing a timetable to structure the student’s time appropriately and ensuring regular assessment by the tutors appointed. We can also co-ordinate extra-curricular activities and trips to ensure a broad and enriching education for your child. Please get in touch with our Tutoring Consultants on +971 (0) 4 313 2977 to discuss how we can support full time education outside school.